Our team at Hanks Air Conditioning and Heating values our clients needs first. Homeowners across the Buda, TX area have trusted our expertise in air conditioning, furnace, and HVAC installation and repair for over 30 years. From repairing damaged AC units to installing new furnaces and smart thermostats our staff is trained to help you in almost any situation. We pride ourselves on providing each customer with 100% satisfaction and cost-effective services. If you are a homeowner in Buda, we can help you with all of your AC and heating needs. Its important that you keep your home cool this summer, especially in Buda where the average summer high can be over 90º. Whether you have a broken down air conditioning system or are in need of a complete system replacement we can help. We also offer preventative maintenance services to homeowners who want to keep their functioning air conditioner running better for longer. If you are ready to replace an old and worn out AC unit, our team of experts can help you solve any cooling challenges you might face in your Buda, TX home. This includes rooms that are hard to cool, managing high summer temperatures, and homes with poor ductwork. Trust our experts to help you repair or replace a damaged air conditioning unit in your home. Having a properly functioning furnace and heating system is important when its cold outside. Our team offers repair and installation for most major brands of furnaces in Buda, TX. We are constantly trained to keep up to date on service and maintenance standards for all types of furnaces including gas, steam, oil, electric, and propane. We can also help you keep your existing furnace running better for longer with our preventative maintenance special. In addition to this when it does come time to replace your old or broken furnace, we can install a new furnace from one of the top manufacturers in the industry. Having a new energy efficient furnace installed in your home can help reduce your energy bills while keeping your home warmer than an older worn out furnace. No matter the season having a properly functioning HVAC system is important. From having the proper ductwork through your home to considering installing a smart thermostat to help you save money, our team has been helping Buda homeowners for over 30 years. Whether you are in need of repair or replacement services our team has the knowledge to help. We are constantly training our staff to handle any situation when it comes to full HVAC systems. We offer homeowners installation and repair services for a full range of HVAC systems and components. Trust our experts to provide you with the best HVAC system installation and repair services in Buda, TX. We know that it is important to keep your employees and clients comfortable at your commercial location. This is why we provide professional commercial HVAC repair and installation services. When you have a damaged or worn out commercial HVAC unit your entire building suffers. As a business owner, you often have your hands full with all of the expenses of running the business, and you may not think about your commercial HVAC system. However, you shouldn't ignore the health of your AC and heating units. If you notice a problem with your cooling or heating systems it is important that you have them looked at immediately before a simple repair turns into an entire system replacement. Our experts provide professional air conditioning and heating repair and installation services for both home and business owners in the Buda, TX area. Contact our experts today by filling out our online contact form or by calling us at 512-961-5221 to schedule an appointment. we are very happy witrh hank's services definitely five stars!!!!!!! 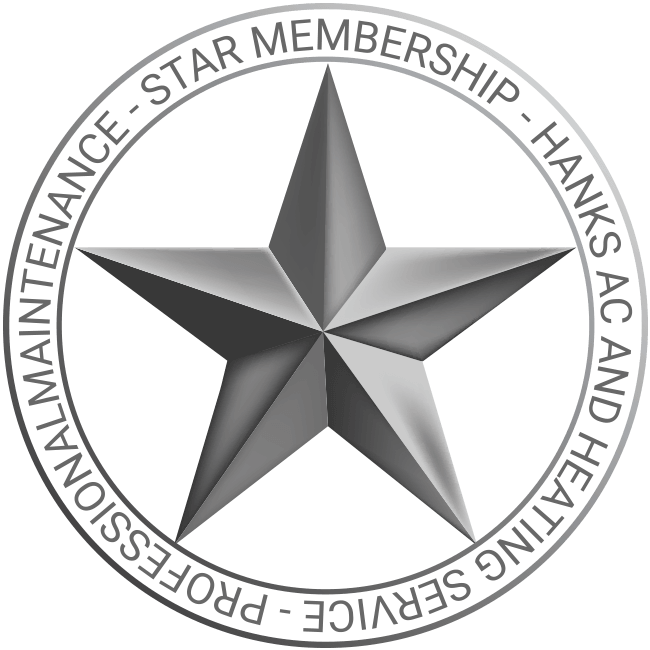 Job well done by Hank's AC Service. You're air conditioner installation has saved me so much time and money. 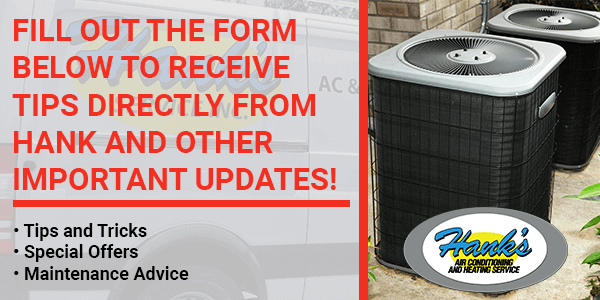 Your team was fast, careful, and efficient, and has made my family very happy with the cool air. Good work. I am so happy with Hank's Service. Bobby and Thomas did a great job fixing air conditioning repairs. They were courteous and prompt. They got the job done quickly and explained everything. I have used Hank's before and will use them again. Hank's Service has been great. I like that their employees are competent and informative. We also appreciate that they were quick to arrive and offered fast accurate service. Everyone has always been very kind. Thank you so much for all you do. They have been great to deal with and are always professional when they come over. I recommend them all the time and will certainly use them again! Two scheduled calls per contract year ( 1 A/C inspection during the months of March - June, and 1 heat inspection during the months of October - January) to be performed during the hours of 8 a.m. to 5 p.m. Monday - Friday. Filter changes at each call. 10% discount on all parts and labor. Prompt priority emergency service to planned Star Members during normal working hours and business day. Call us today to get your membership!